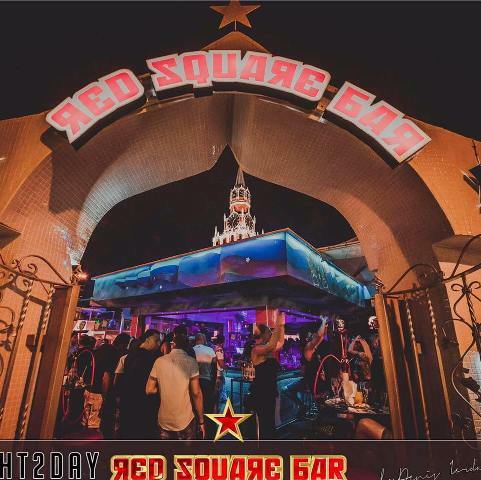 Red Square bar in the premier venue for Russian Visitors to Ayia Napa. This bar is busy for most of the summer and is open from April until November. The doors open around 9pm and the party goes until the early hours. Guest DJ's often appear and the bar acts as a pre-party for the nearby Soho Club. Shisha is also available. 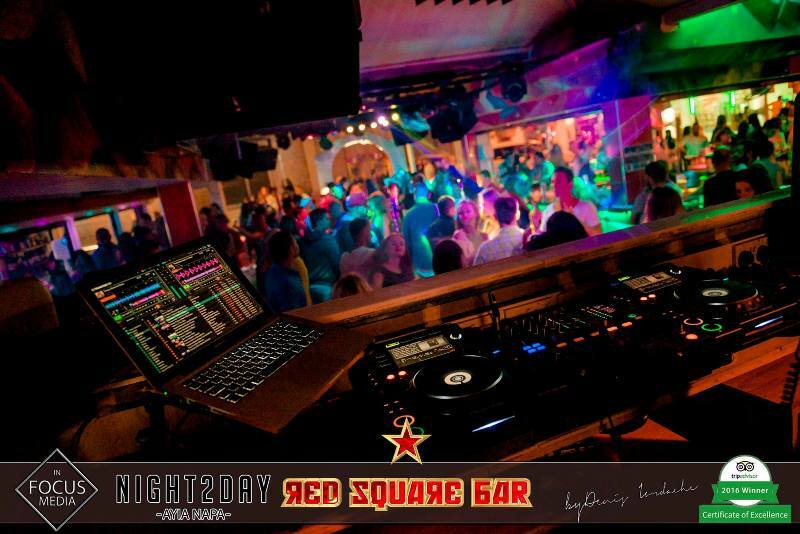 Red Square bar in located in the centre of Ayia Napa. 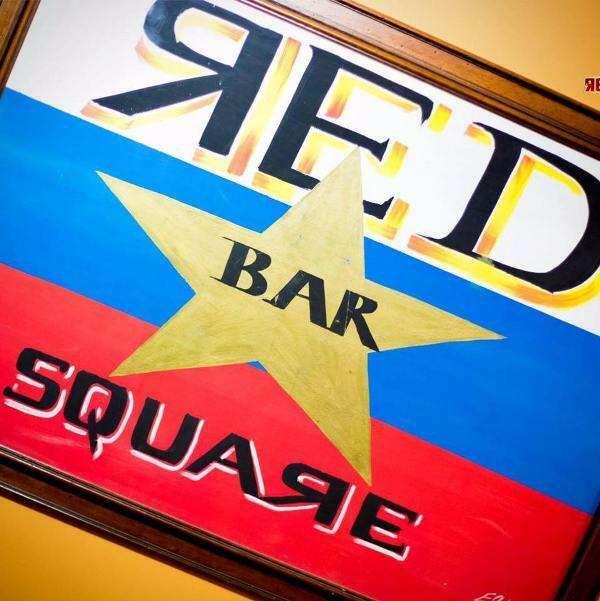 The closest hotels to Red Square bar are Myriama, Pambos Napa Rocks and Napa Plaza. 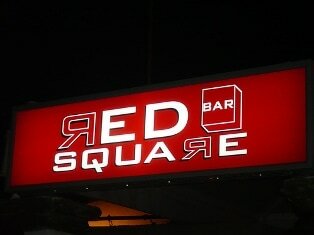 The closest night clubs to Red Square bar are Soho Club and Castle Club. 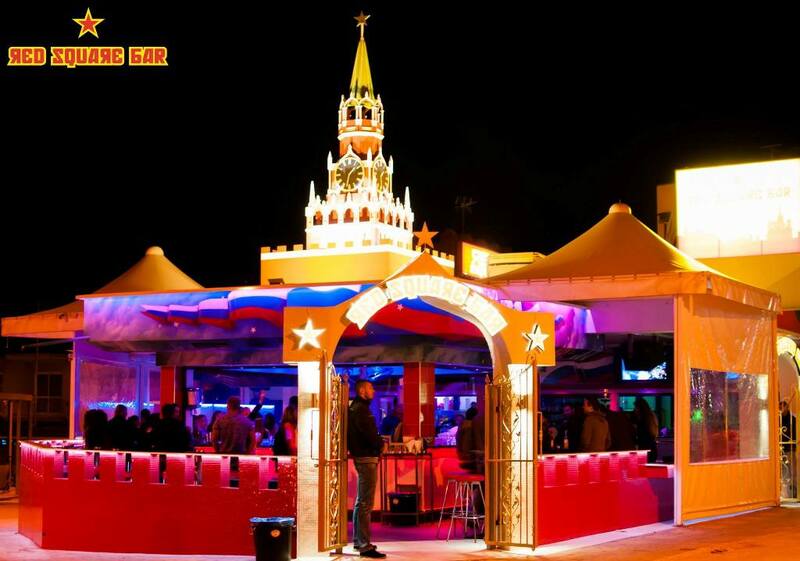 Other bars in the same area as Red Square bar are Tiki Bar, Nu Bar and The Bell.